This month we’re taking a look at five cooperative board games that are currently on Kickstarter. If you’re interested in any of the games, head on over to their pages for more info. Cooperative tactical boardgame with RPG elements designed for 1-4 players. With non-linear plot takes place in fantasy setting. 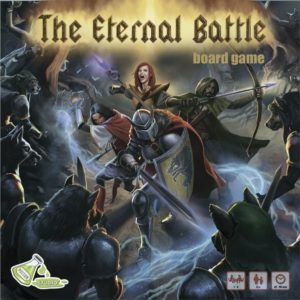 The Eternal Battle is from first-time designers and a new publisher, which always makes me nervous, but it does look very cool. It has a nearly 80 missions and it looks like every game will play out quite differently. 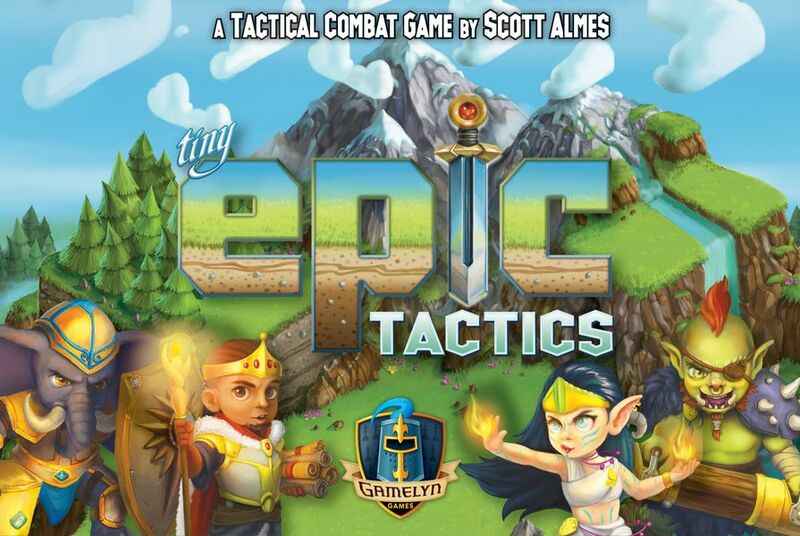 If it ends up being good, owners are going to end up with a tactical game with a massive amount of replay value. 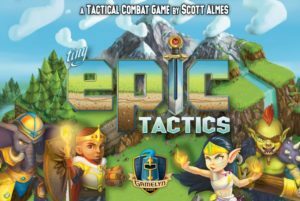 We just recently reviewed Tiny Epic Zombies, another four-game-mode game from the same designer and publisher, but I’m actually more interested in this theme. Plus, that 3D terrain looks pretty awesome. 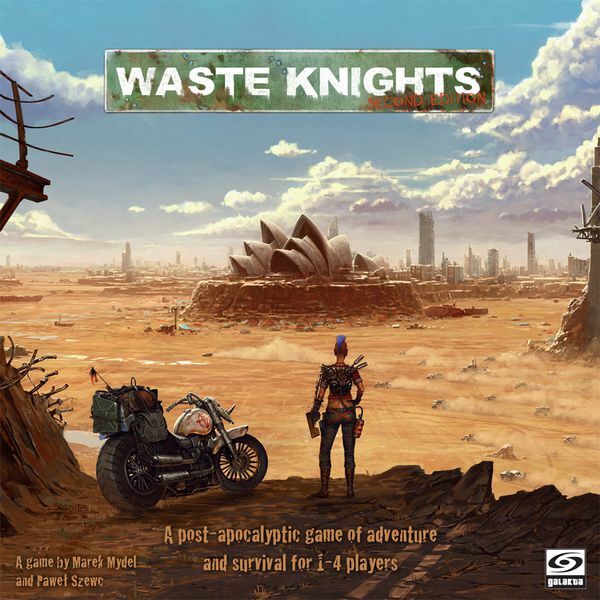 Waste Knights: Second Edition is a post-apocalyptic game of adventure and survival for 1-4 players inspired by cult classics of the post-apo cinema and set in dystopian Australia destroyed by experiments of a powerful corporation. Each player becomes a rugged hero, travelling through the wasteland, facing unnatural weather and enemies forged in long-forgotten laboratories as well as experiencing adventures full of dramatic choices and disturbing characters. There are quite a few solid cooperative post-apocalyptic games out there, but Waste Knights does look different than the other ones I’ve played. This is yet another game that is going to come with a ton of content. 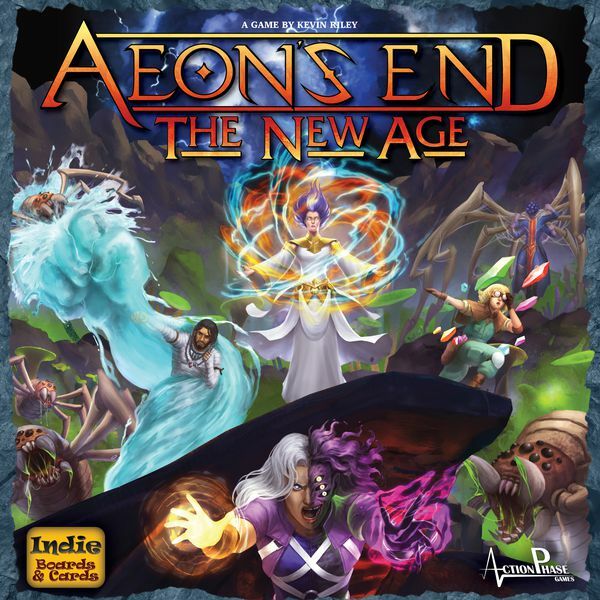 Aeon’s End: The New Age introduces the Expedition system into the Aeon’s End universe which allows players to replay all of the content they own in a short campaign format. After each game, players will receive new treasures and player cards that allow them to become more powerful. However, the nemeses that players will face grow stronger and stronger with each battle. Aeon’s End: The New Age is a standalone expansion that is compatible with all of the other standalone games. All content can be mixed and matched for exciting new combinations! Aeon’s End is my group’s favorite deck building game, so I’m always interested when designer Kevin Riley makes new content for it. Being able to play Aeon’s End as a campaign game sounds awesome! Pathogenesis is a deck building game where players are bacterial pathogens attacking a human host. The game is back on Kickstarter with a 2nd edition full reprint offering updates to game play and a new expansion, Pathogenesis – STD. 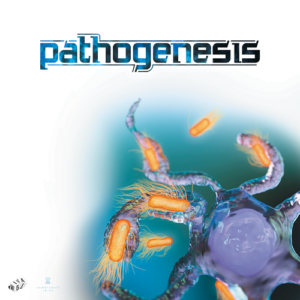 We reviewed the first edition of Pathogenesis a couple years ago and enjoyed all of the game’s modes, including the two-player cooperative mode. It looks like they made some tweaks to the base game and the new expansion looks interesting. To stay updated on all things cooperative board games, follow us on Twitter, Facebook, or via RSS. And, as always, thanks for stopping by! Really cool can’t wait to play these when they come out.